What do aluminum, iron, ceramic and stainless steel have in common? Not one of them is better for conducting heat like copper. Copper is known as the chef's "Metal of Honor" and is renowned world wide as the most efficient, 'culinary' cookware available. 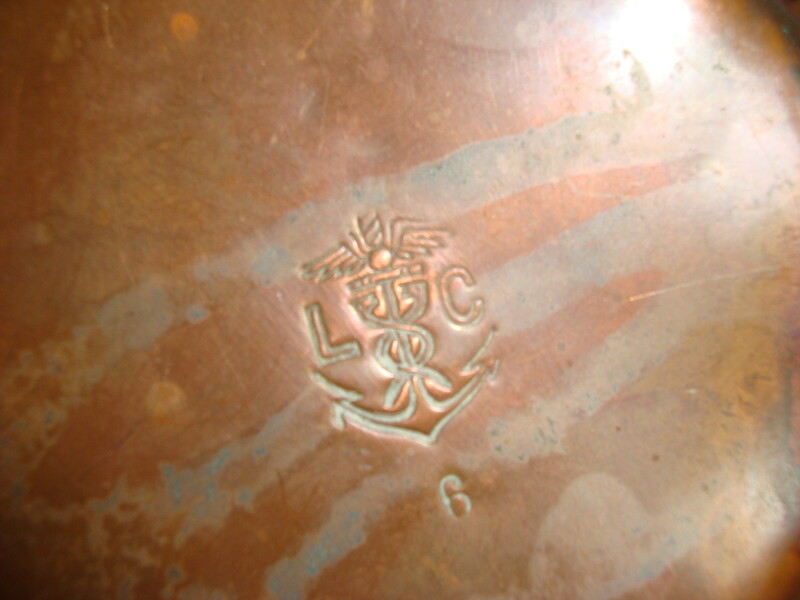 Copper cookware is not only beautiful - it is highly prized by top restaurants and chefs. 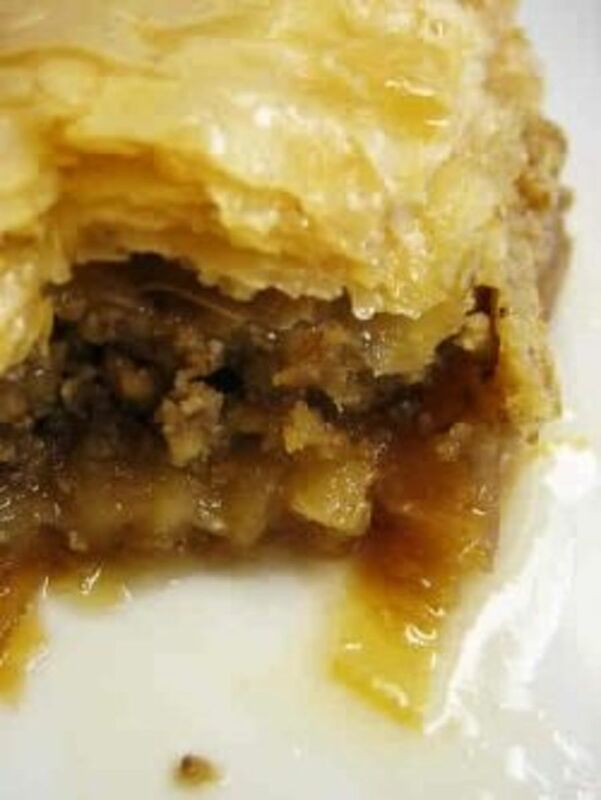 Heat is transferred evenly throughout the pans, which in turn eliminates any hot spots that can affect cooking time as well as the look of the dish. 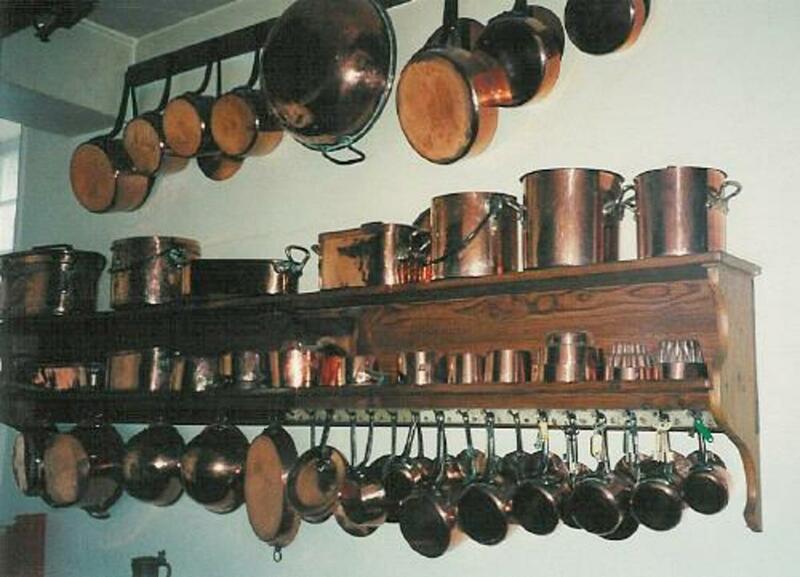 As you can see from the picture above, people have coveted copper cookware for their kitchens since the development of bronze and iron working skills allowed for cooking vessels and utensils to be manufactured. 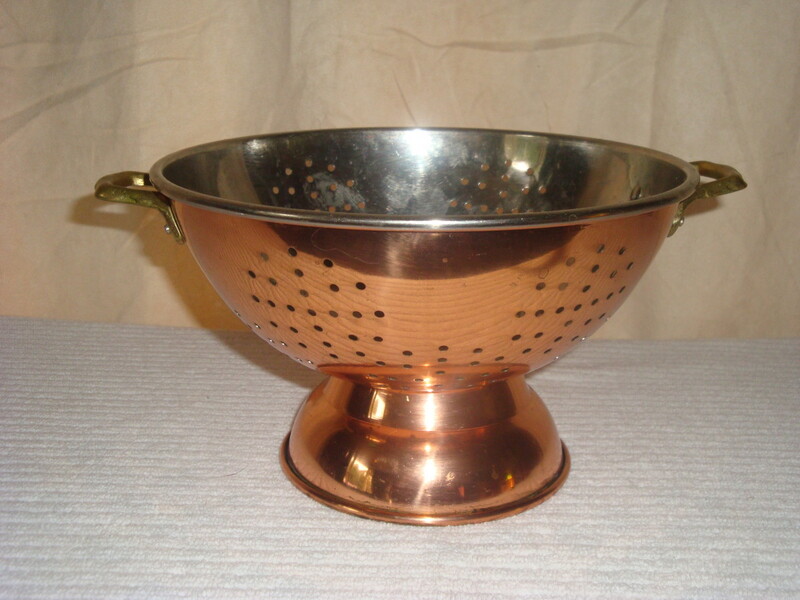 The best pots were made out of a thick layer of copper and a thin layer of tin to prevent the copper from reacting with acidic foods. 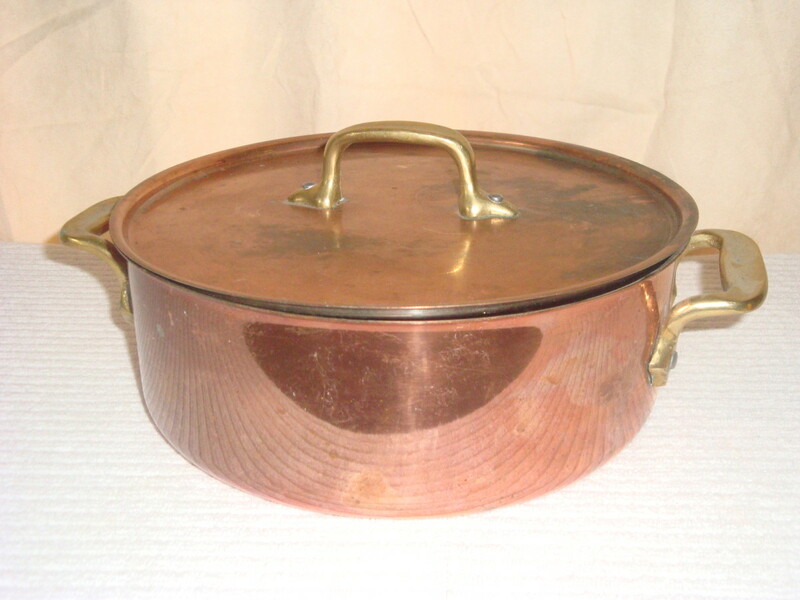 Good quality copper pans tend to be heavy, and expensive. 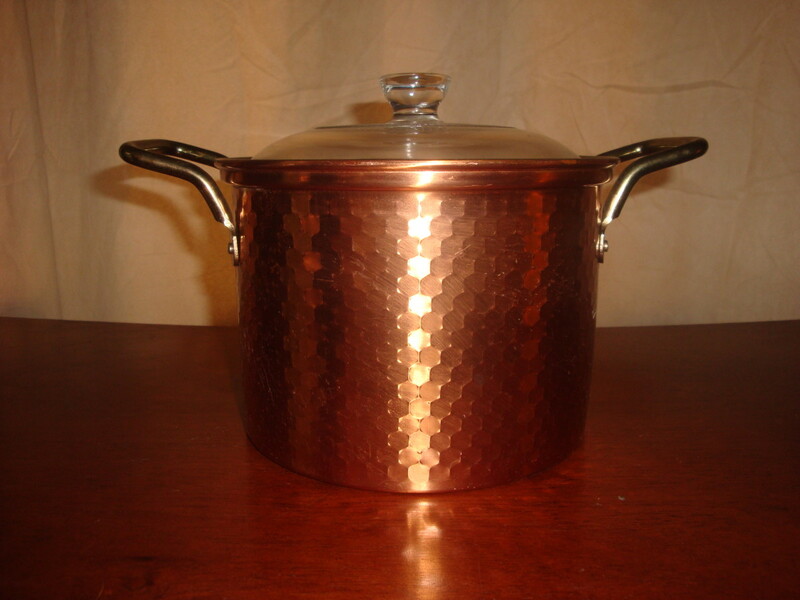 Thinner gauge copper saucepans can be purchased now that use a stainless steel liner instead of tin. These pans are best used for sauteing or any cooking requiring sustained high temperatures. Collecting shiny new cookware can become a very expensive past time, however, there is a very economical way to satisfy your craving for collecting - eBay! 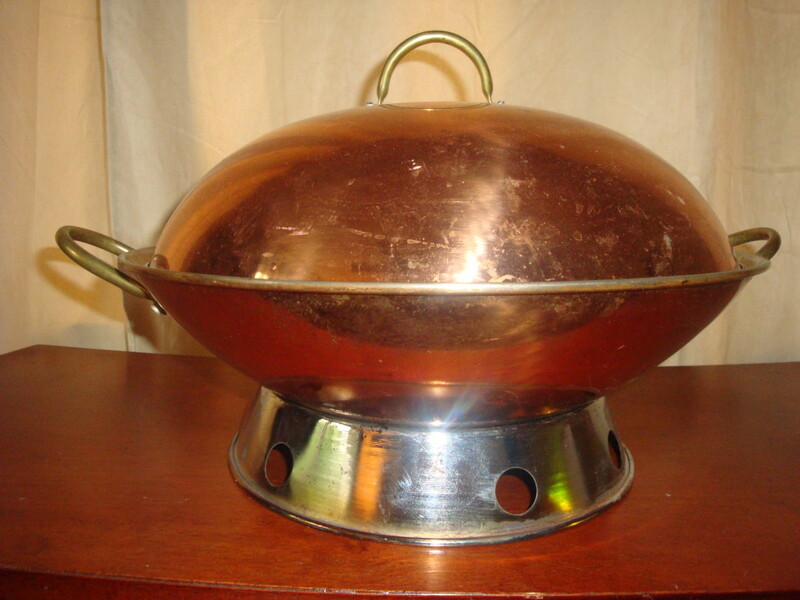 If you are searching for that distinct one-of-a-kind piece to complete your collection, or are just beginning, one of the best places to find good quality copper pots and pans, is eBay. 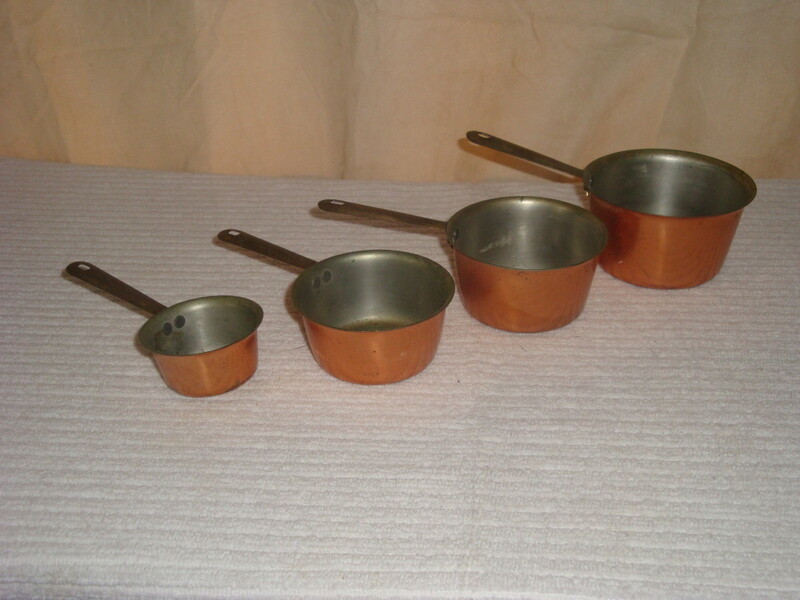 There are dozens of sellers listing copper cookware sets, antique pots of all shapes and sizes and unique vintage pieces for various prices, depending on age, size, and quality. The trick is navigating through the myriad of vendors, categories, subcategories and products to find the one that is right for you. Don't be taken in by the buyer's story - not all antiques come from castles in Spain! I knew a few vendors who used poetic license to sell their wares! 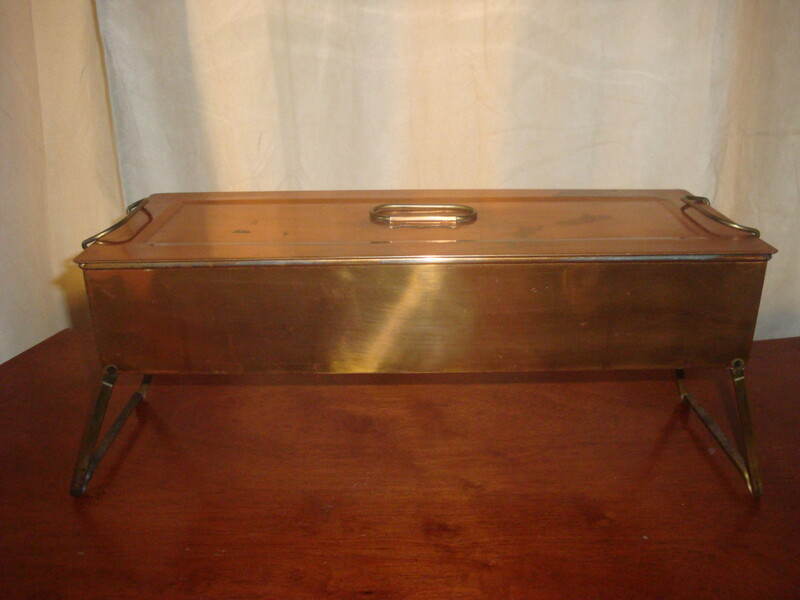 I recently stumbled across a seller who had a beautiful, old and obviously good quality pan for sale and after reading the description, thought I had found someone who had good knowledge about copper. I decided to check out a few other items this person had listed, and discovered they didn't really have any knowledge at all! 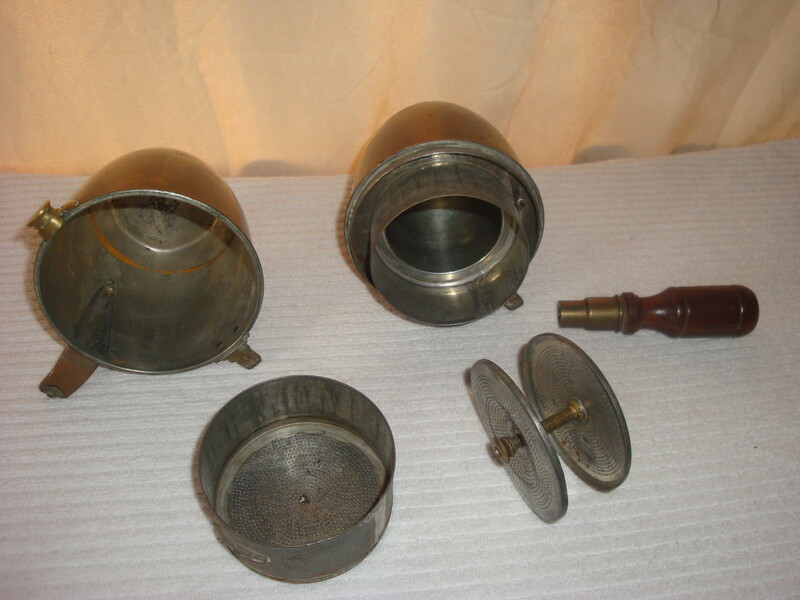 On a mould listing, the seller explained that the moulds were obviously good quality because they all had a stamp saying IAGUS. 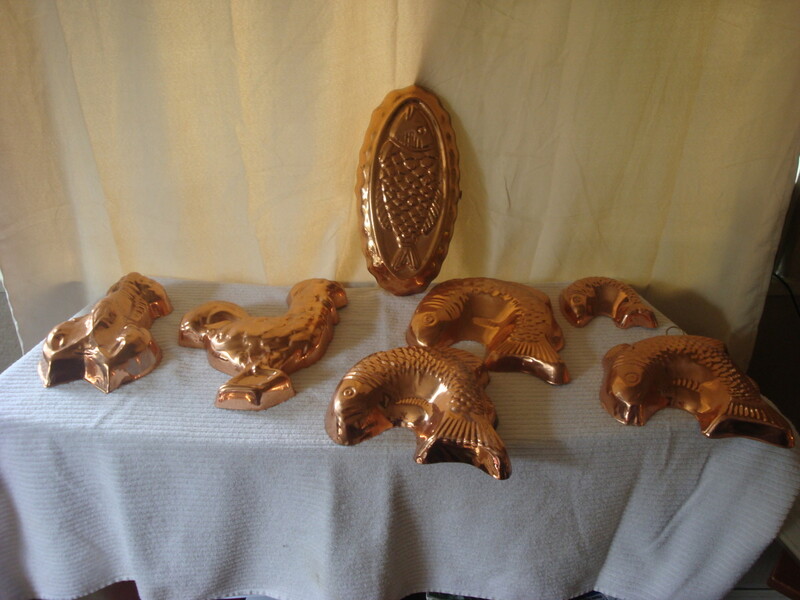 The actual manufacturer for these molds is TAGUS, and anyone who really knows copper, knows that. This doesn't mean that the pieces being offered were of a lesser quality, only that the person selling them was attempting to appear more knowledgeable than they were. In cases like this, do a bit of research. Pay attention to the manufacturer's mark, if there is one listed. Most expensive pieces have a stamp somewhere that shows its origins and identifies it as a quality made product.See if there are any other pieces similar to the ones you want that list a manufacturer, or Google the marking. A lot of moulds don't have stamps, which tells me that these pieces are a dime-a-dozen, and not worth a lot of money. However, they look wonderful, and for those collectors who enjoy using their displays to add warmth and colour to their homes or offices, these are beautiful accent pieces. 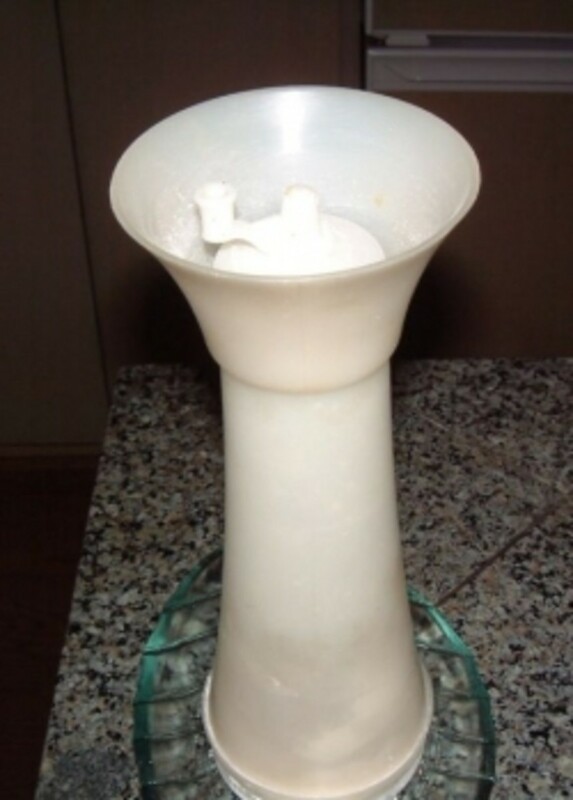 If you are in the market for moulds, but still want value for your dollar, choose the ones that have idenifying marks. These will be listed as selling points in the product description. Genin (pronounced Janeen) Trudeau and Tagus are both good quality mould manufacturers. 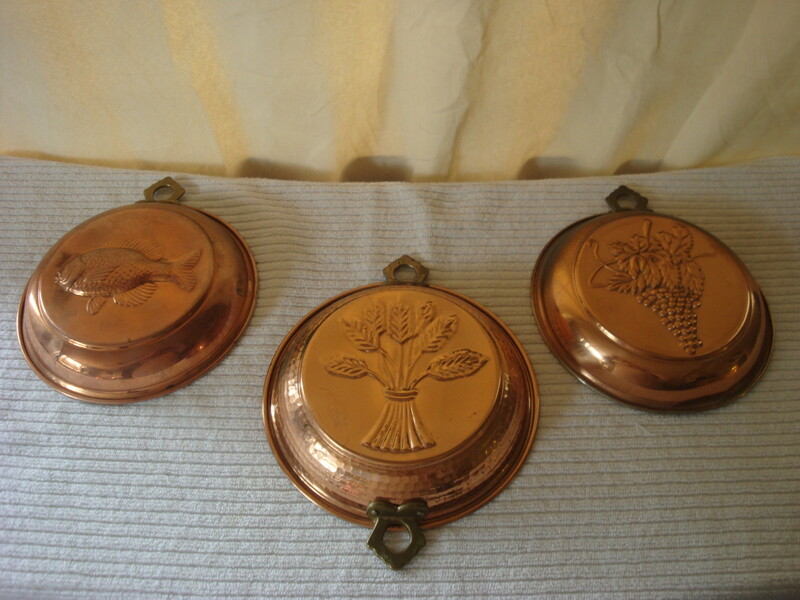 They use a heavier gauge copper for their products so they wear or use (these moulds are fully functional) well. 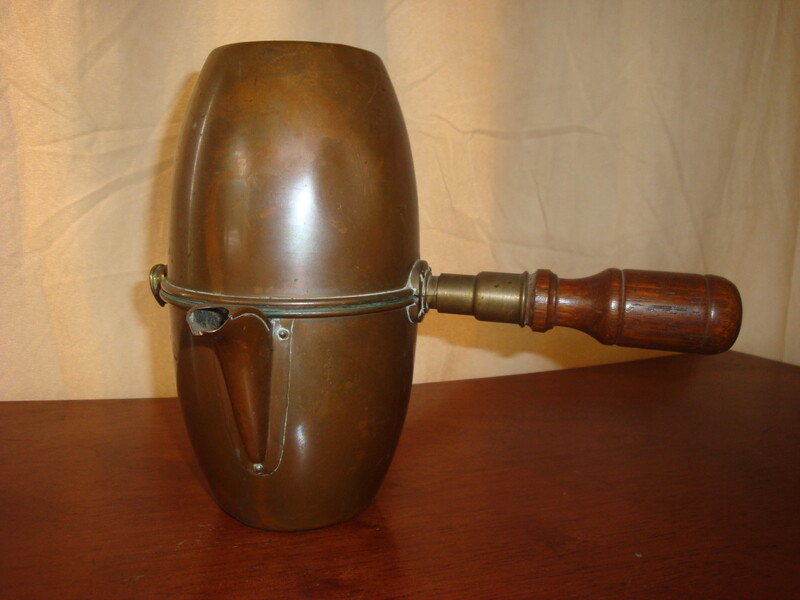 The piece pictured to the right is an antique coffee press. The only 'label' that tells the buyer where this piece was manufactured and when, is the stamp on the bottom. Although this stamp is recorded on several 'manufacturer's stamps' websites, no one can locate the origin of the markings. All that is known about it is the fact that the mark has appeared on several different pieces, all of which are rare, unique, exceptionally well made, good quality products. Obviously, this product has long ceased to be manufactured, and is probably only one of a handful of complete, usable (although I'm not exactly sure how...) coffee presses on the market today. As you can see by the colour, this piece has what is called 'patina' around the edges where the individual parts connect. There are a few dents, which actually don't detract from its value, and the overall look of the press is a dark copper, rather than the bright reddish gold cast that new pennies have. When you are looking for a seller, there are a couple of guidelines that might help you decide if this person is someone you would be comfortable dealing with. Look at their feedback score. This is used to indicate whether previous dealings with this individual have been positive or not. See how long the seller has been an eBay member. It doesn't matter if they have bought or sold a lot of items, as this changes depending on how active they are, but if they have a 100% feedback score and have only been a member for a week, there is no history to show how they will be in the future. They don't need to be a 'Power Seller' for them to be reliable. This only indicates they buy and sell a lot! However, if they are a power seller, have been a member for years, and have a 100% score, they might be someone to check out. Read the buyer's descriptions. As I have mentioned, there aren't that many items that actually come from castles! Most of these objects are in museums somewhere! Do your research! It's easy enough to Google a manufacturer's mark to see if it is legitimate or not. See if there are any other similar listings for a better price. Often times, it is more economical to buy 'Lots' instead of singular items. Don't be dazzled by the marketing themes, fonts, colour etc. All this means is the merchant is paying a lot more to show their items. (Buyer's descriptions are much the same as hubs - there is quality and there is...well you get my point.) Pick the ones who describe the item thoroughly and effectively - not the ones that 'gush' over the 'striking beauty'. Let the piece speak for itself. These next pictures, (as well as the previous ones,) are items I found on an eBay member's site while looking to add to my collection. This vendor fits all the pointers I mentioned above, and has several quality items listed for very reasonable prices. I really like the look of this piece. There are no dents or scratches, and I like the 'hammered' look of it. This is one I am watching! I like this one because it is so unique. This is obviously an antique, as you can tell by the colour, and the fact that most professional offices that would have a need for a sterilizer are using modern equipment...at least one would hope! 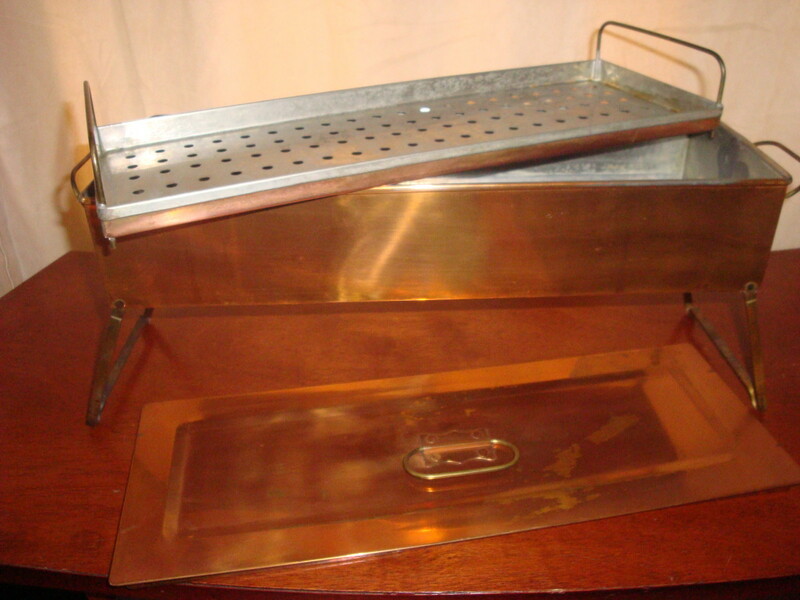 As you can see from the picture, this one still has the tray, and believe it or not, is fully functional. 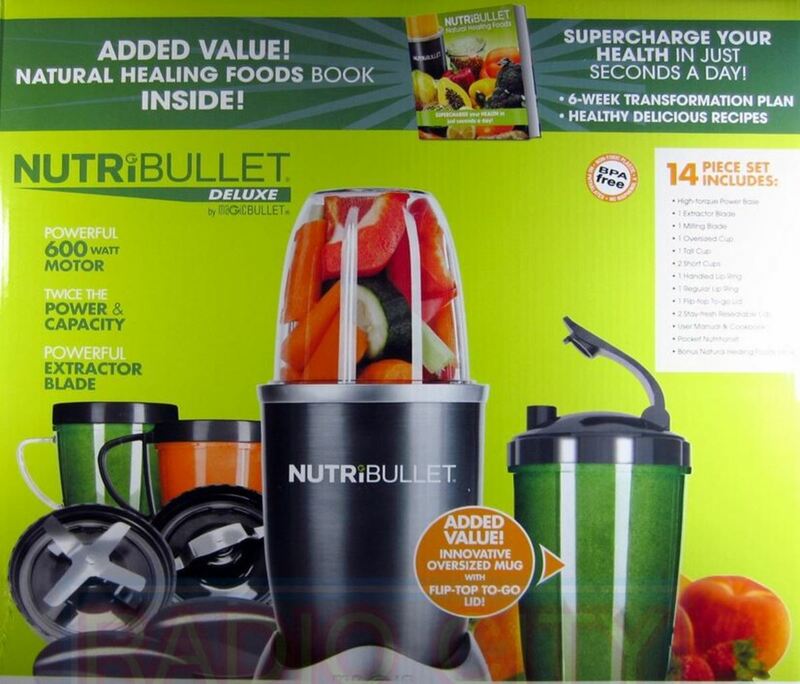 I am also providing a link to this eBay member, as I previously mentioned, I couldn't get the capsule to work properly, and I like the simple, professional, no nonsense listings - not to mention the prices are decent too! The listings on this site are not commonly found, and are quality pieces in good shape.There are a few items that can be found on other seller's sites, but they are offered singularly, and this member has them available as 'Lots'. Just remember that when buying your copper this way, you should expect that not all the pieces are in mint condition, but are still well worth the price. Nice and interesting hub to read. Thanks. I bet the sculptures were amazing! Very informative, I also like the hammered copper, did you get it? My son worked with copper a few years back, making and creating beautiful yard and house art. Snakes, chickens, birds, turtles, cats, lizards, you name it! I love how it turns colors! Thanks artylove, I'm glad you enjoyed my article! I am hoping to do a few more about copper - I love how photogenic copper is! Welcome 'home' my dear - we missed you :D I love reading your comments! Yes, just got back late Monday evening. Really enjoyed looking at these pots and pans. Hi jill - are you back now? Thanks for coming by and reading :D so glad you enjoyed it! Wow! These are so lovely! I just came from living in Turkey. I have to tell you if you collect all different types of copper? You would love to go there. I have several pieces and we love them. I really liked your hub. Such lovely pots and pans! There's a small lane in the heart of the city I live in where traditional copper smiths still hammer out their trade - fascinating to watch! Very good hub about copper. Interesting pictures. 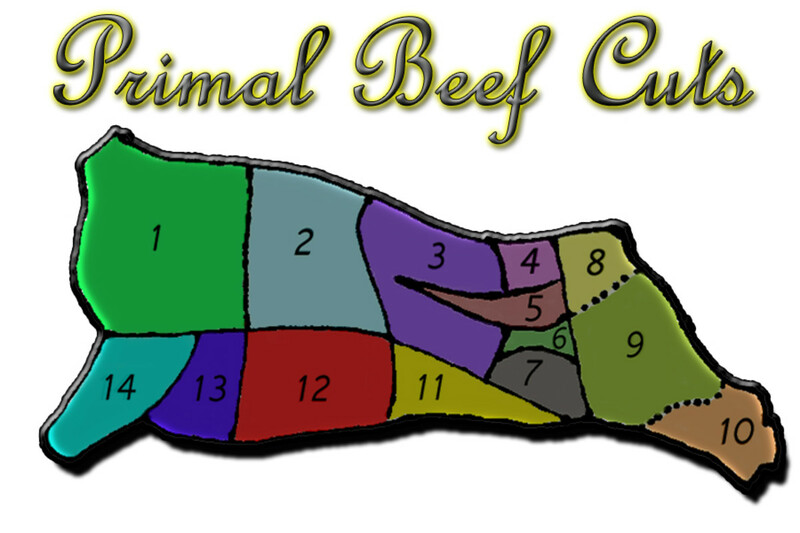 Wow this is what makes this place so great, to learn what I may have never learned, great hub, I will book mark this one, thank you! Wow this is really interesting! I have always loved the way copper looks but never had any idea about how effective it is with heat and such. Great information! A wonderful hub on copper pots and pans and also presented very well. Copper gives some curable results to stomach aliments also, especially copper made water jugs, that water is very benefical to stomach. Well done. Enjoy. Thanks RedElf! I love how it warms up a room, or a hub for that matter lol! I love these beautiful old goodies. The copper is really beautiful. Very nicely presented, too! Congrats! Thanks Peggy! I love how the copper shines (and I don't have to polish it lol) Glad you liked the pointers - took me quite a while to figure out how to navigate that site - is really REALLY big! Interesting hub with wonderful photos. I'm not going to start acquiring new cookware at this point in my life, but the copper is certainly pretty. I have also never purchased nor sold anything on Ebay but your pointers were well taken if I ever get the urge. Thanks.